I am a writer, educator and wine buyer living in Melbourne, Australia. I’ve written for print and online publications with a focus on Australia and my home country, New Zealand. Having previously worked as a professional flute player and an IT project manager, I made the switch to wine while living in Hong Kong, gaining the WSET Diploma and becoming a WSET Certified Educator in 2015. Upon completion of my studies, I was awarded the HKIWSC Scholarship for gaining the highest WSET Diploma mark in Asia that year. 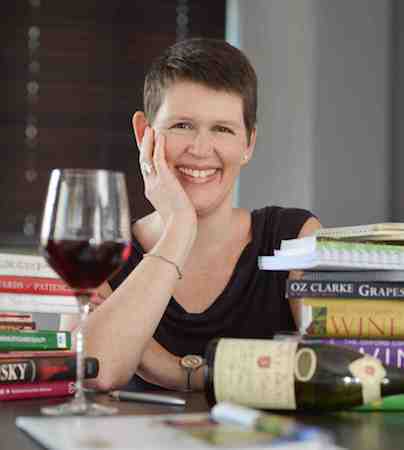 Now based in Melbourne I continue to write and teach WSET and wine appreciation classes in addition to managing the Happy Wine Woman Wine Club. I’m also the Australia and New Zealand correspondent for US podcast Wine for Normal People. Further studies have included completing the Rhône Master-Level Certificate with the Wine Scholar Guild where I was awarded the highest honours at the final exam. Most recently I have was awarded the 2018 Fellowship at the Australian Alternative Varieties Wine Show and I have been a judge at the Melbourne International Wine Challenge and the Australian finals of the Tío Pepe Challenge.